Our new website was put on-line Sunday July 15th. There is much to be done yet to make it complete. Your comments and suggestions are welcomed. I will do my best in evaluating all comments and try to make our website more useful and enjoyable. Fraternally yours, Ray Bailey. Thank you for the confidence of moving me up another spot to the West! 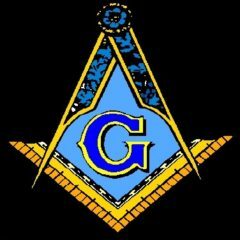 This will be another good year as we strive to be a better and stronger lodge. Peace and harmony is my main goal for the year as I look from the West. Please let me know what concerns you may have so I can better communicate with our Worshipful to continue to improve Buford Lodge.